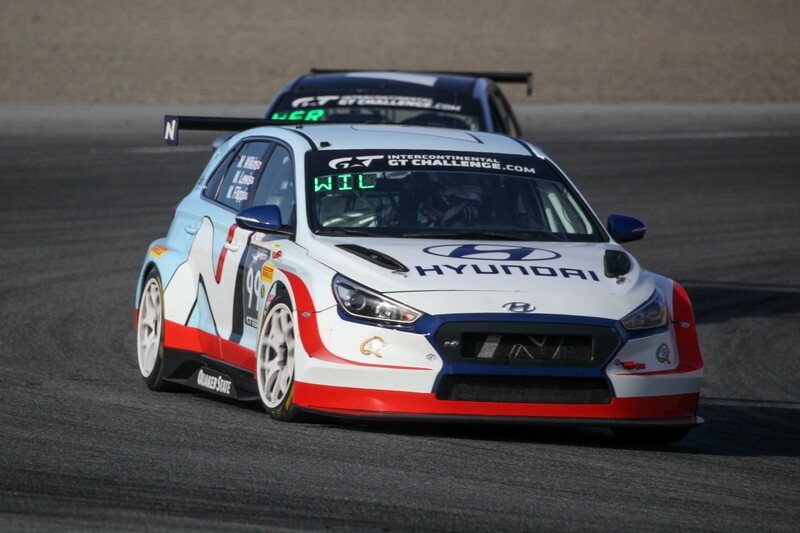 The 2019 Hyundai Veloster N promises plenty of thrills, but fans looking for even more excitement might want to check out the Veloster N TCR. 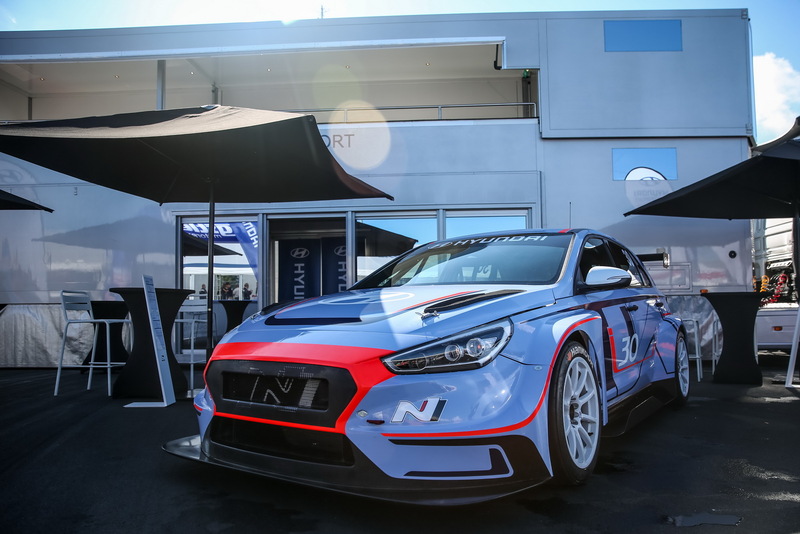 Set to become part of Hyundai’s customer racing program, the Veloster N TCR is built for the track and has a base price of €135,000 ($153,055) excluding shipping. This means the model is nearly eight times more expensive than the standard Veloster and is about the same price as a decently equipped Porsche 911 GT3. 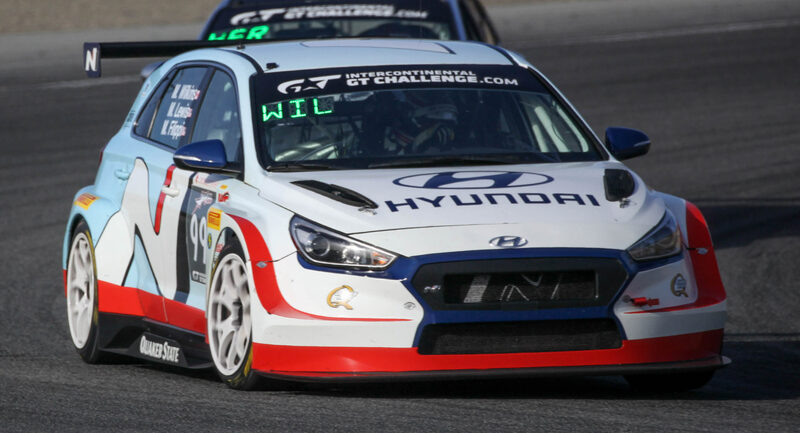 While the car is obviously expensive, the Veloster N TCR is pretty special as it’s built in Germany by Hyundai Motorsport and shares nearly 85% of its components with the i30 N TCR. Among the items shared is a turbocharged 2.0-liter four-cylinder engine that produces 350 hp (261 kW / 354 PS) and 331 lb-ft (450 Nm) of torque. It is connected to a six-speed sequential transmission which sends power to the front wheels. Besides the high-performance engine, the car has composite body panels, a steel roll cage and a track-focused suspension with adjustable dampers. Other highlights include lightweight racing wheels, Sabelt seats and a beefy braking system with 15 inch (380 mm) front discs which are backed up by Brembo calipers.